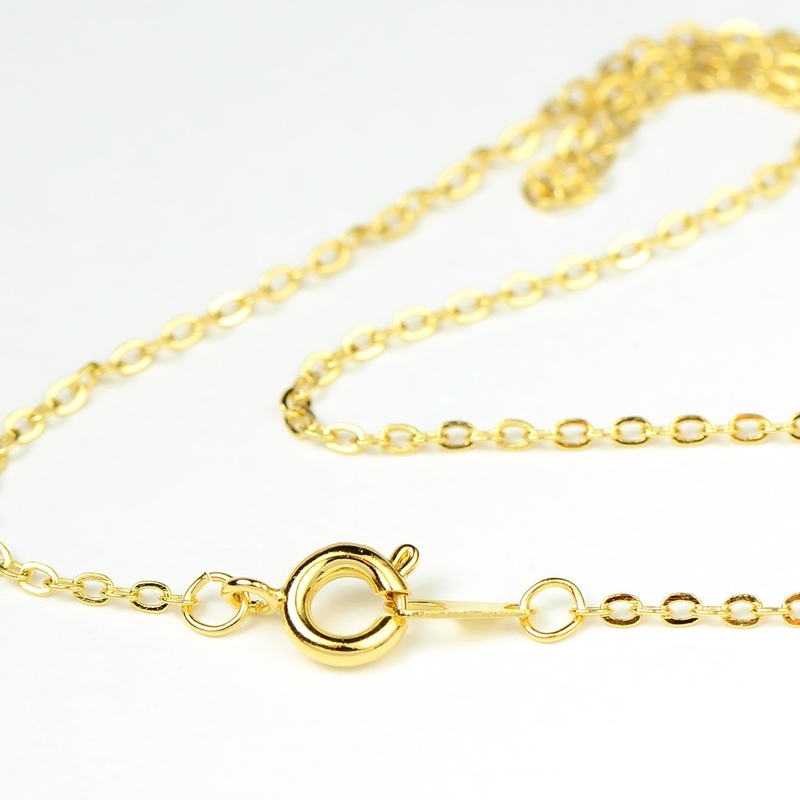 Our luxury gold plating is a heavier application plating method that keeps it look newer longer. It's a very natural, rich looking color because we use real gold for plating, and better plating methods that equal high quality gold finishing. 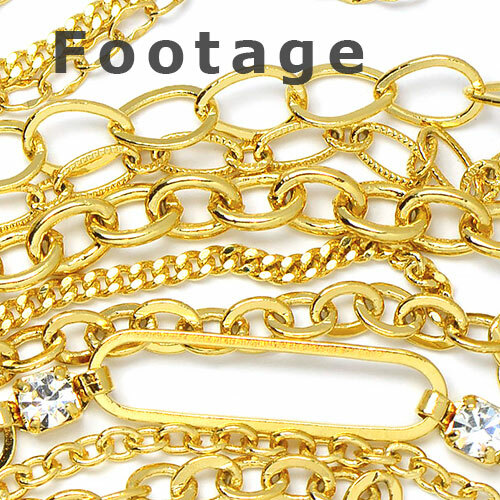 This quality is what the high end jewelry warehouses strive for. 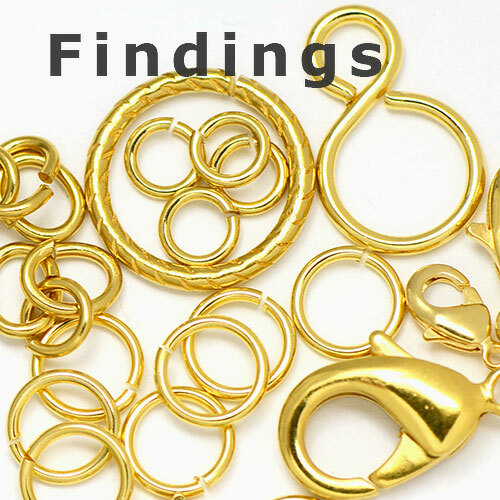 Don’t miss all the findings to match to complete your jewelry creations. ALSO..expertly plated in the USA! !